Have you been trying on your own, but you need some accountability and guidance? We have goals – but life gets in the way sometimes. 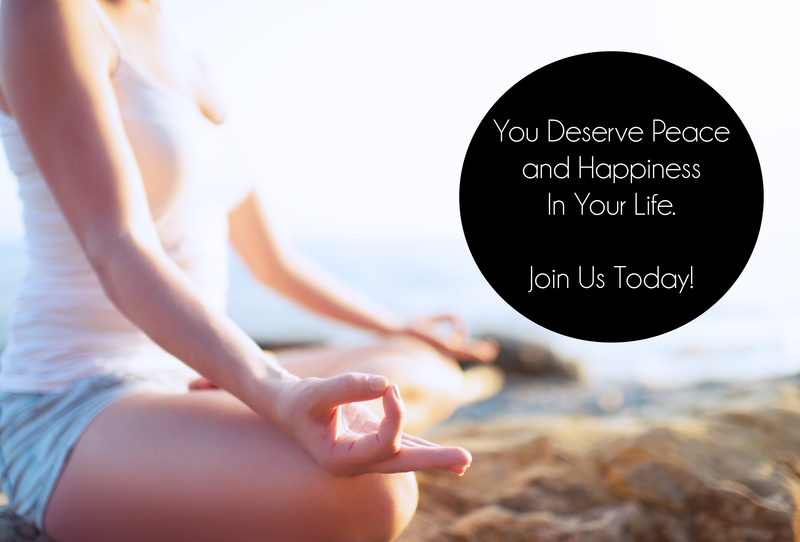 Have the guidance from a Certified Health Coach to reach your health and happiness goals. As we transition through the stages of our lives, there are 4 main areas that the majority of people continue to try to improve. New Year Resolutions prove this to be true, as these are among the top areas people focus on when making their resolutions. I wanted to create a course that helped address those area’s so we don’t have try to tackle them all at once or just once a year. Making even small changes in just one of these area’s will affect the rest! Next year you will be saying resolutions shmezolutions (made that one up). Are you nodding your head along with each of these key issues, but thinking in the back of your mind that you can’t combat these alone? It can feel absolutely overwhelming to try to do this alone. You’re afraid of failure, afraid of change, and in fear that you may not have the tools to transition on your own. 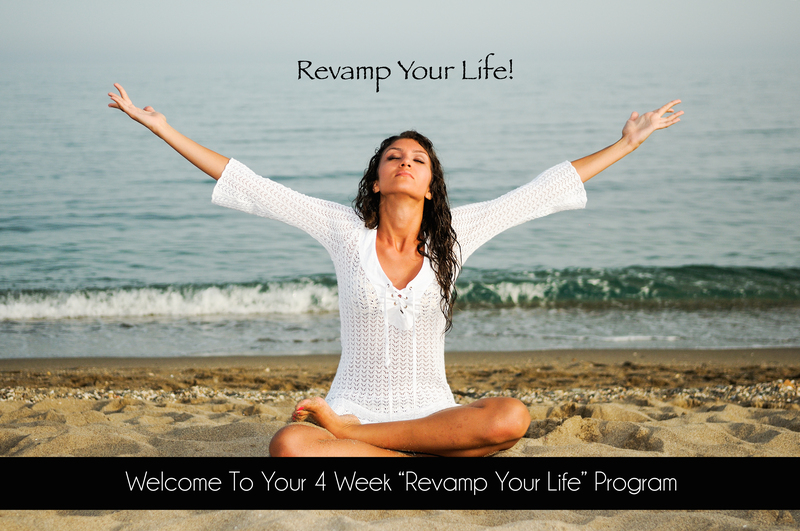 This “Revamp Your Life” Program will help assist you in these key issues. The beauty of a group setting is you will find others who support you and the cost is a third of what I charge for my one to one clients! You don’t have to do this alone. I am here to help you become the person you want to be and achieve the most optimal levels health possible. Join myself and other amazing women on Wednesday evenings from 6:00 pm to 7:15 pm, starting May 21. Yes Please Sign Me Up Now! Just fill out this form and let you know you are attending. PS if those dates and times don’t work for you and you would like to attend this course, let me know on the form below and we can figure out another time or dates that will work. PPS, just to sweeten the pot, I will give you an extra bonus session of one to one 1/2 hour coaching with me to help you dig even deeper in achieving the changes you want to make. It’s a great value, cost will be 1/2 of my normal fee for a 1 to 1 program. Get the same quality coaching and guidance! The magic of a group setting and group support. You have your own personal support system. Everyone there wants you to succeed. Higher likelihood of achieving your goals in a group setting. Turn Work into Play! It’s more fun to go out to dinner with friends than by yourself, right? PLUS you as an added bonus you get a session with me to help flesh out those area’s you feel like you need more work on. To make it even easier, pay with your credit card here via PayPal and be ready to start on May 21st! ← Simple Ways to Detox Your Body and Mind!